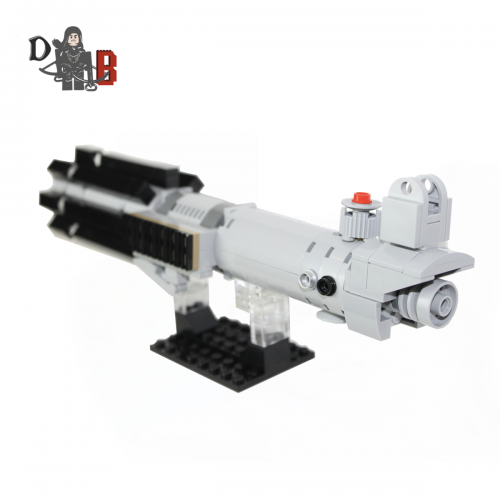 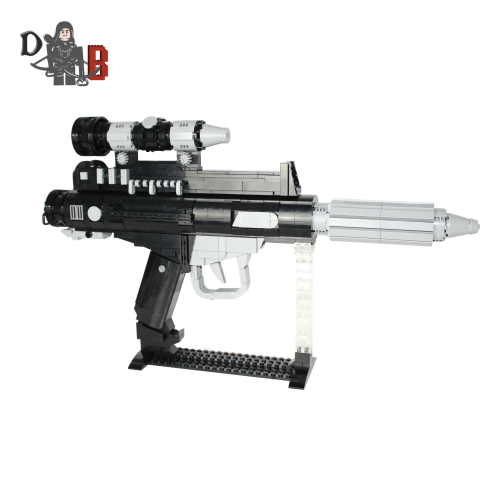 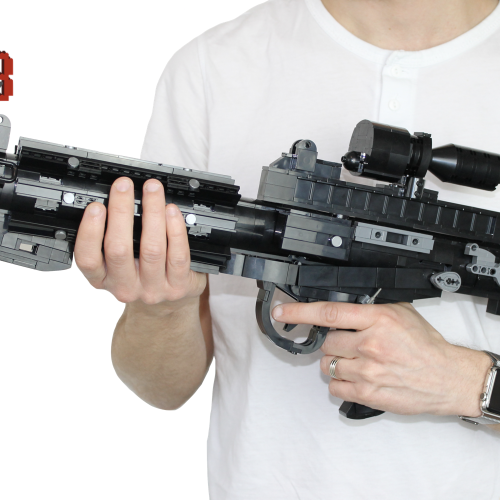 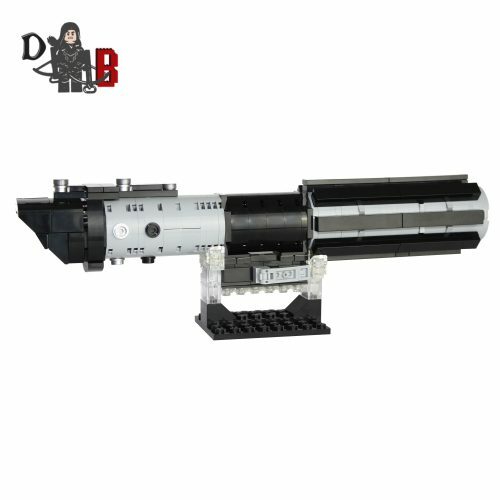 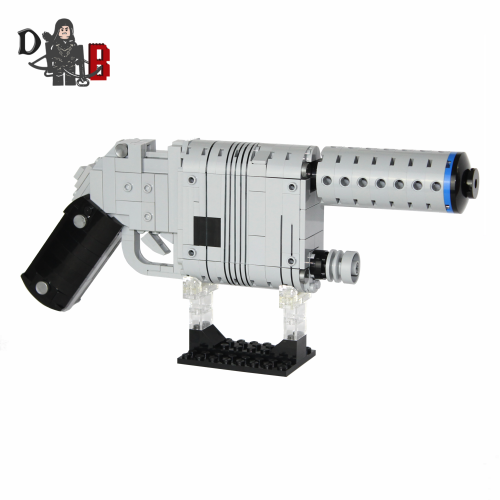 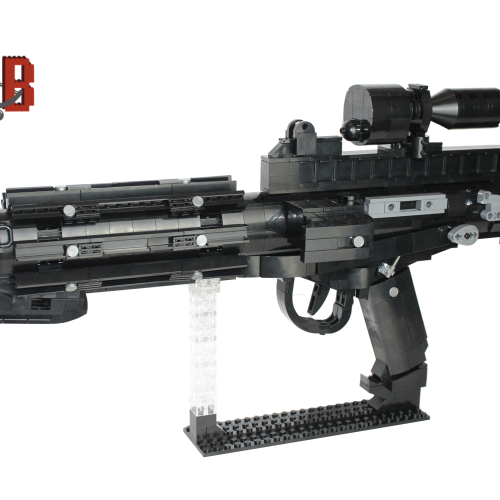 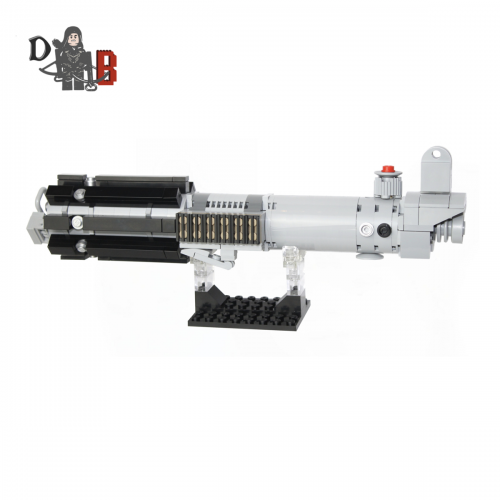 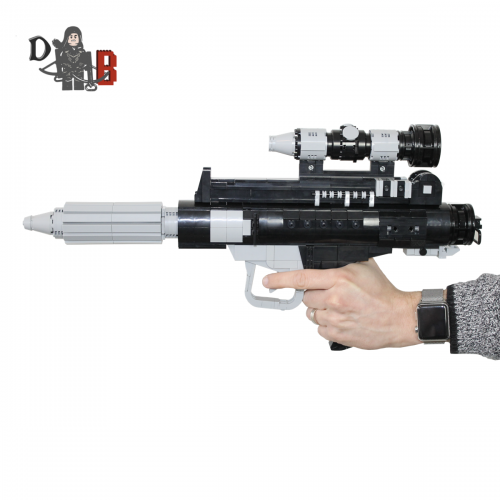 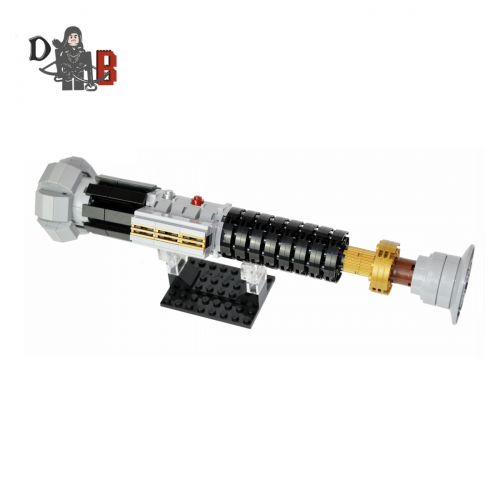 This listing is for all the parts to build your very own NN-14 Blaster with stand inspired by The Force Awakens, it comes unassembled and upon purchase I will email you a PDF copy of the instructions and send out all the pieces necessary to build it as pictured. 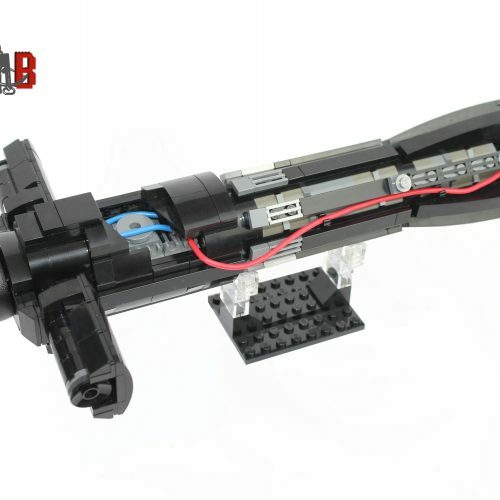 Included in the package will be a roll of very thin black tape to apply the detail lines. 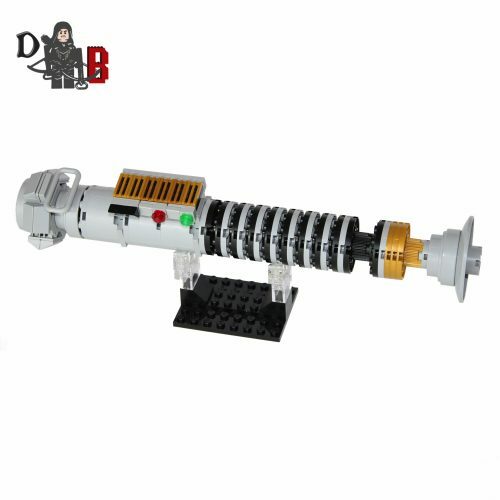 This is a 1:1 replica of Rey’s Blaster and measures 26cm in length and is 12cm tall on the stand. 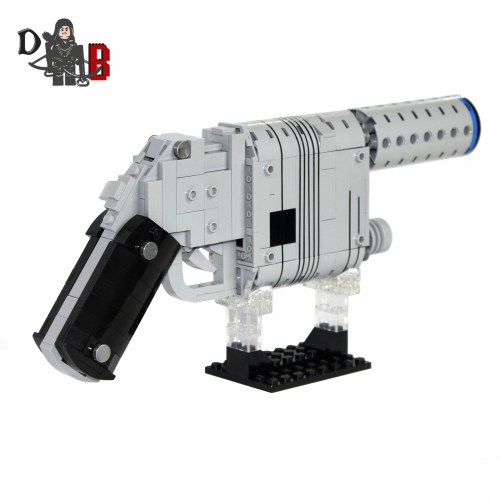 Made using genuine LEGO pieces only. 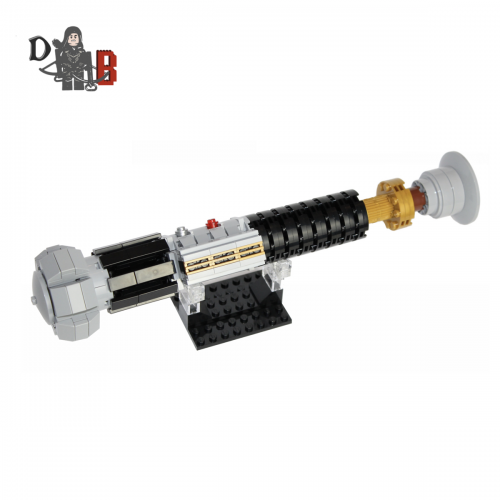 This listing is for all the parts to build your very own Kylo Ren Lightsaber hilt with stand inspired by the Force Awakens. 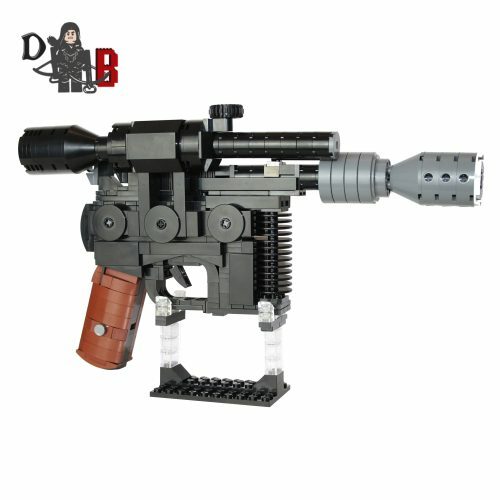 It comes unassembled and upon purchase I will email you a PDF copy of the instructions and send out all the pieces necessary to build it as pictured. 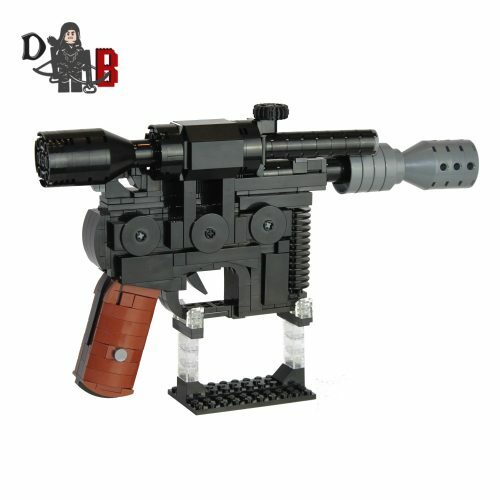 This is a slightly complicated build so if you need further assistance I can send the LDD file also. 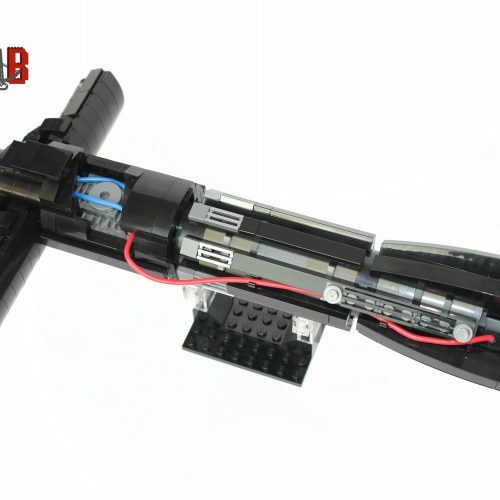 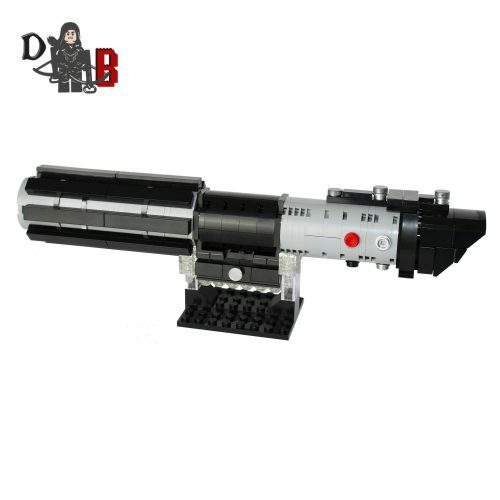 This is a 1:1 replica of Kylo Ren’s Lightsaber hilt and measures 29cm in length and is 9cm tall on the stand. 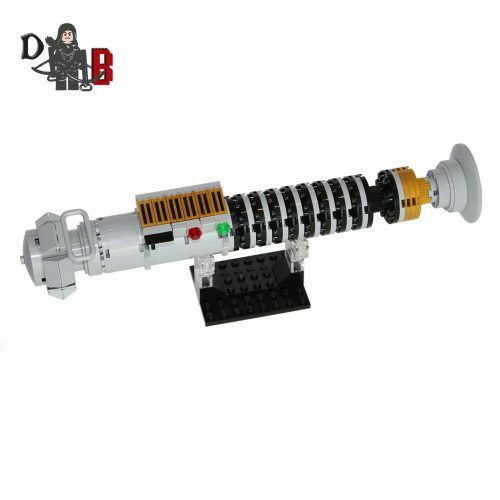 Has over 400+ pieces and is made using genuine LEGO parts except for the red and blue electrical cable which will come pre-glued to a piece in the center.